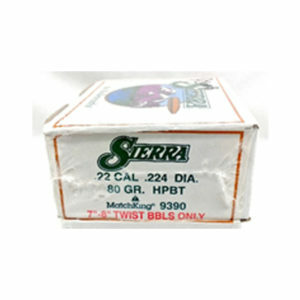 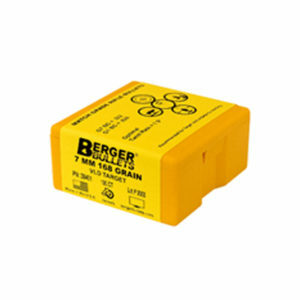 SIERRA 95GR HPBT MATCHKING 100 | West Australian Rifle Association Inc. 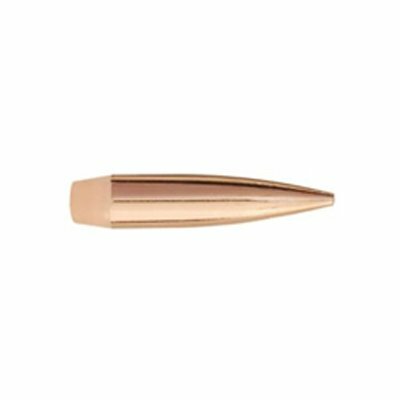 The 6mm 95 grain Hollow Point Boat Tail bullet was designed to fill the need for a lighter weight alternative to the Sierra 6mm 107 MatchKing. 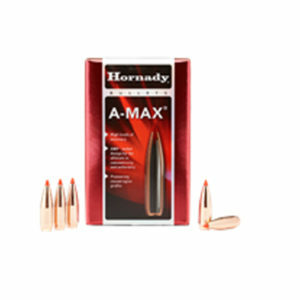 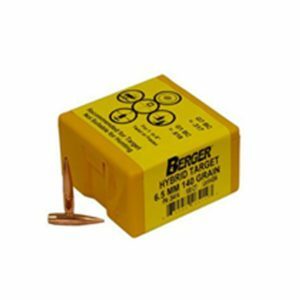 This bullet requires a barrel twist rate of 1×9” or faster.